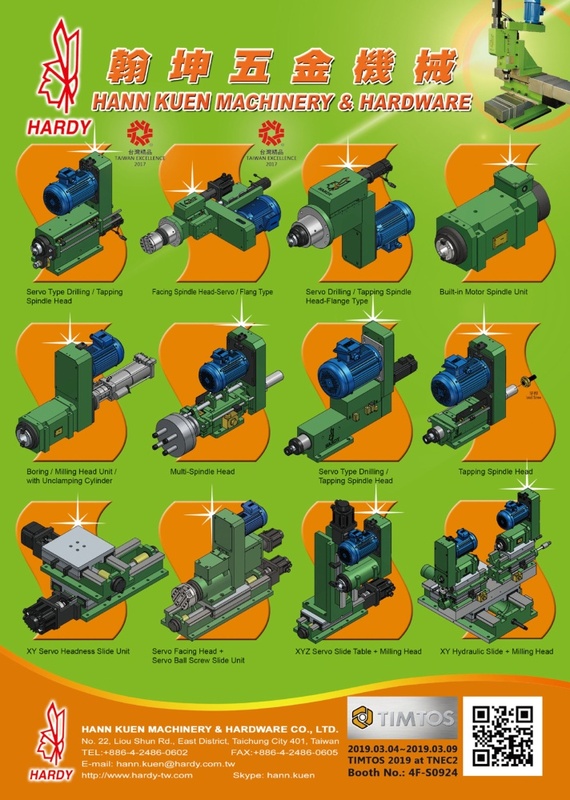 Drilling, Tapping, Boring, Milling Spindle Head for Transfer Machines. The body material of our boring and milling head unit is made of FC30 casting , which is under highly precision of process by boring and honing. The Alloy Steel is under process of heat-treatment as spindle parts and assembled with NSK or SKF bearing as well. Its accuracy is always within 0.005mm. 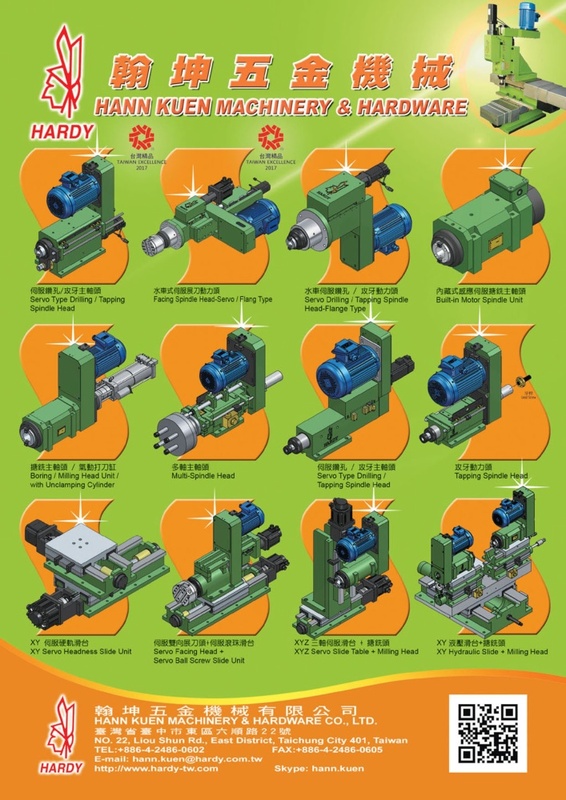 These kinds of spindle units are suggested to be assembled with hydraulic slides ,especially suitable for factories which are combining special purpose machine units or other parts in large productions by heavy duty and high precision processing work. The productions efficiency, hence, can be increased and the cost can be reduced as well, which is the most economical way to make profit for all our clients. Our main markets include Europe , America , China, India, Japan, South Korea, South America, Thailand, Malaysia, Indonesia, Vietnam and Middle-East area. With the branch offices Wuxi, Xiaman, Foshan, Qingdao, Wenzhou and Chongqing in China. 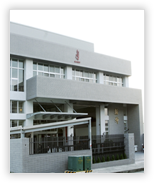 Hann Kuen aims to offer quality products and efficient service in flexibility to our clients in different needs. " Innovation, Quality and Service " is the principles that Hann Kuen holds highly.